Made of HDPE, resistant to rot and UV light. 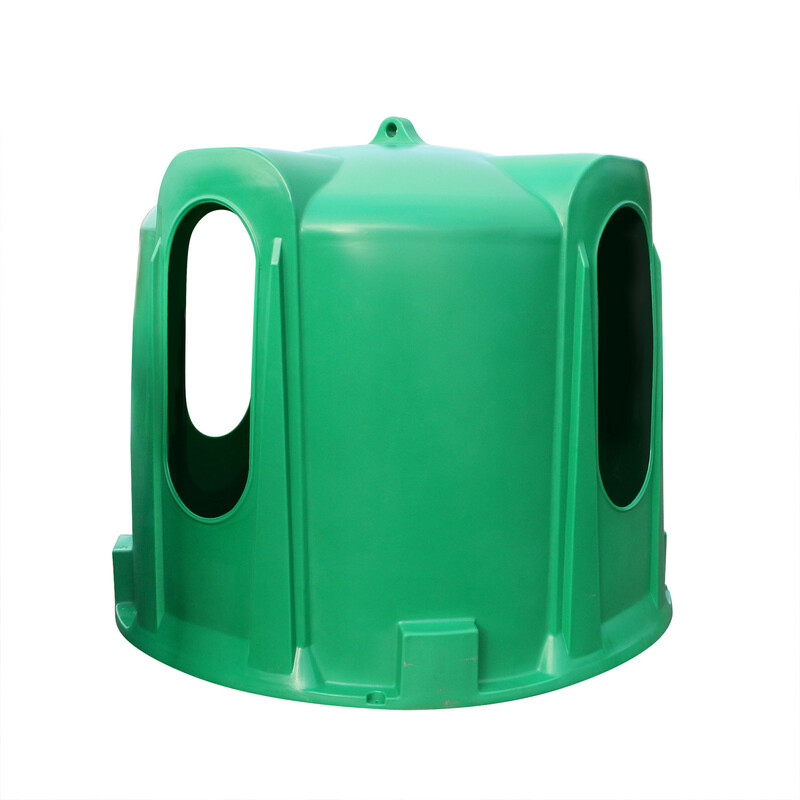 Perfectly fits around the bale for optimum protection of the hay and less spilling. Lightweight and convenient, this hay feeder can easily be moved by hand. Dimensions: Ø180 x 150 cm. Bottom end sold separately.